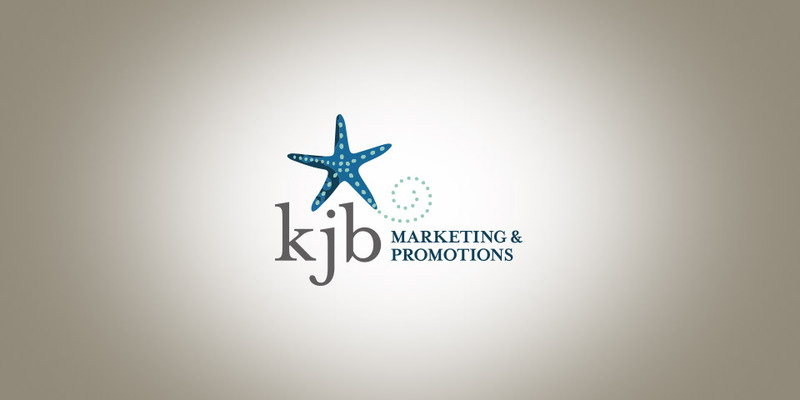 KJB Marketing & Promotions specializes in event management, nonprofit consulting and promotional products. Their goal is to give each client personalized attention and make sure we go above and beyond in order to exceed your expectations. They work with companies of all sizes, nonprofit organizations and universities across the country. No event or project is too big or too small for KJB.